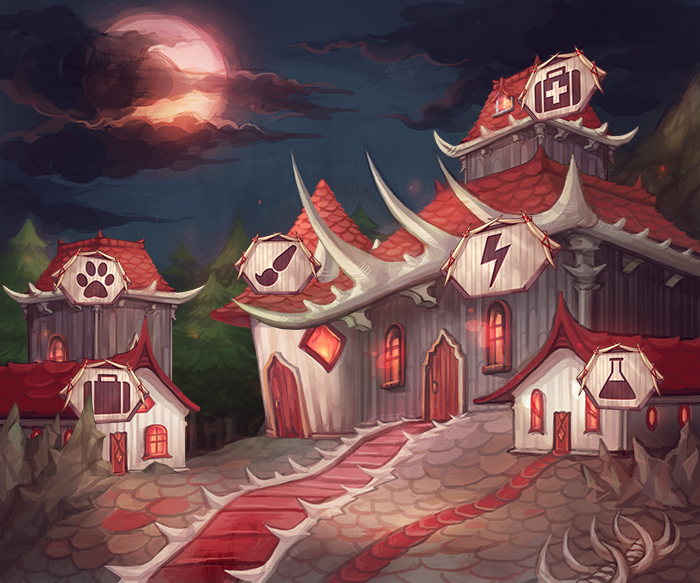 Dragonsmaw Manor is a halloween and supernatural themed village. The village is located nearby a creepy forest, where a lot of terrifying creatures roam. Dragonsmaw Manor's mayor is a cat named Chester. He is known for his quite unusual behavior, as he tends to give everyone who asks for his advice an eyeball. No one really knows where he gets all those eyeballs from..
Eerie Objects is owned by a dragon named Reaper. He makes a crow-like sound whenever someone enters his store. Eerie Objects sells three types of blueprints and a sewing set to Dragonsmaw Manor villagers. These items can be used by a Crafter. 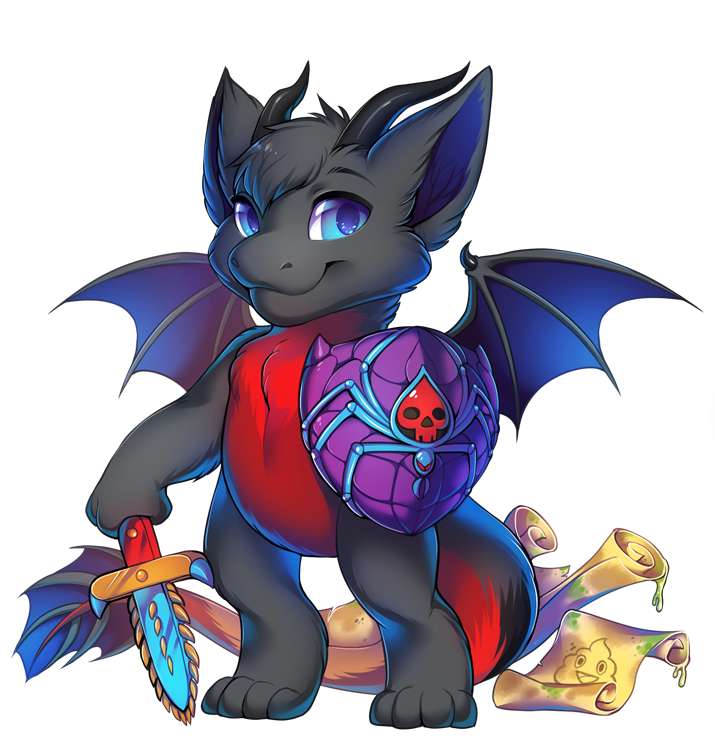 Haunted Weaponry is owned by a dragon named Arc. The shop is filled with all sorts of blueprints, supplies, and gleaming weapons and tools of every sort: from your typical sword or shield to more creative devices exclusive to Dragonsmaw Manor. Arc seems to be very confident about the fact that his shop is the best. Haunted Weaponry sells five types of schemas, 3 types of reagents and a sword and shield to Dragonmaw Manor villagers. These items can be used by a Blacksmith and a Warrior. Creepy Cures is owned by a cat named Salem. 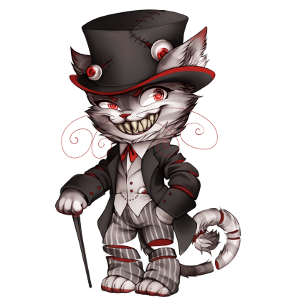 He welcomes his customers with a big 'mrroww' and creeps up on them just like cats tend to do sometimes. He crafts health potions and books filled with any recipe you could ever desire. Creepy Cures sells five types of recipes and containers to Dragonsmaw Manor villagers. The recipes can be used by doctors and the containers by doctors and alchemists. Salem also offers one free doctor's appointment per day! Witch's Brew is owned by a bat named Samhain, also known as Sam. He carefully watches his customers as they pass by, twitching his ears this way and that to catch the smallest sounds around him. 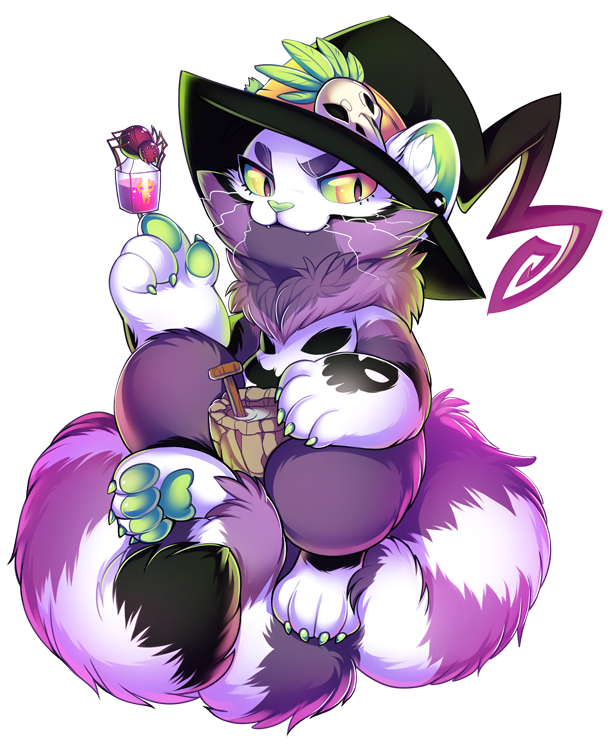 You can ask him about anything and if you need a costume-made potion: he is your man! Witch's Brew sells seven types of morphing potions to Dragonsmaw Manor villagers. These items can be used by an Alchemist. Sam is also available to assist in stabilising a morphing potion for 5000 FC. This will allow you to select a specific color to morph your villager into, instead of it being totally random. Supernatural Supplies is owned by Banshee. Whenever there are a lot of customers in her shop, she gets really really shy and starts to stutter: she likes customers, but only in small numbers. The shop seems pretty neat and clean, this is probably because of all the organizing Banshee does in her shop. Supernatural Supplies sells three types of pattern books and fabric to Dragonsmaw Manor villagers. These items can be used by a Tailor. Slimy Companions is owned by a Wickerbeast named Wicker. He always opens the door to his shop to let his customers in, mostly accompanied by a growl. While his demeanor is a bit frightening, it is also quite inviting too. He always suggests to not touch or pet the animals, as the may bite. Slimy Companions sells two types of animals. These items can be used by an Animal Husbandrist. 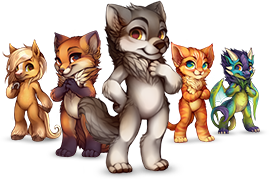 Much like every other village on Furvilla, Dragonsmaw Manor has it's special species. This is the Wickerbeast, The wickerbeast comes in three color variations. 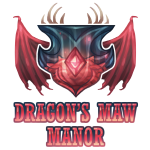 Dragonsmaw Manor has three different costumes, which can be crafted by a tailor. 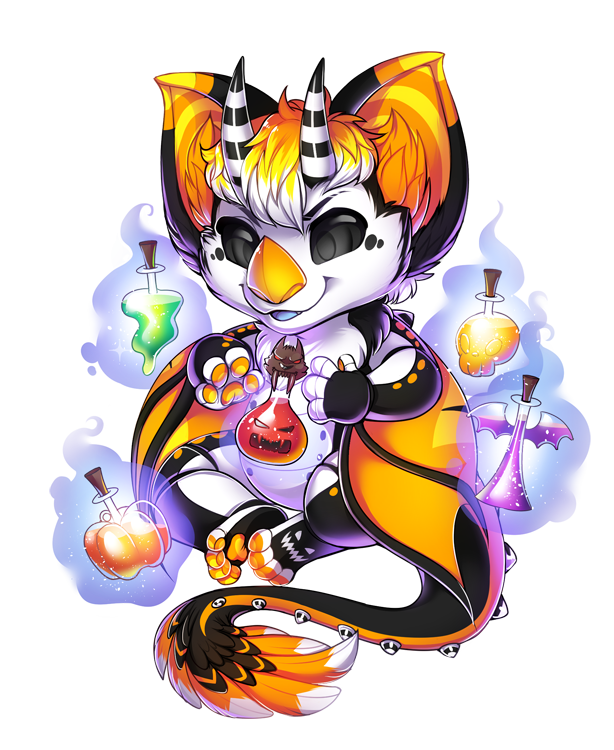 To craft Dragonsmaw Manor's costumes you will need their pattern books, these can be bought from Dragonsmaw Manors tailor shop 'supernatural supplies'.